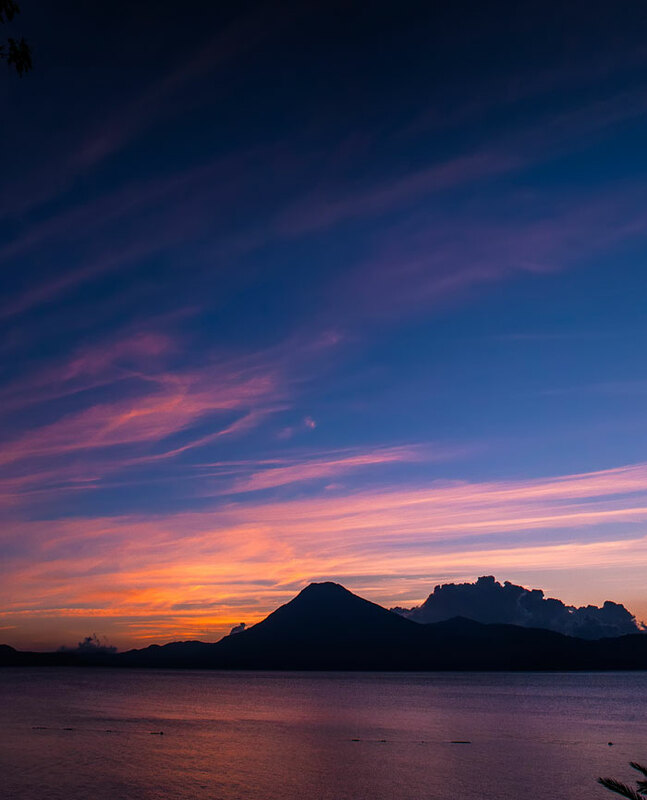 Hotel staff will pick you up at the airport in Guatemala City or in any hotel in the hotel zone of the city of Guatemala and take you to Panajachel in a travel of four hours.  A transfer to Panajachel from Guatemala or vice versa costs US $.25.00 per person. 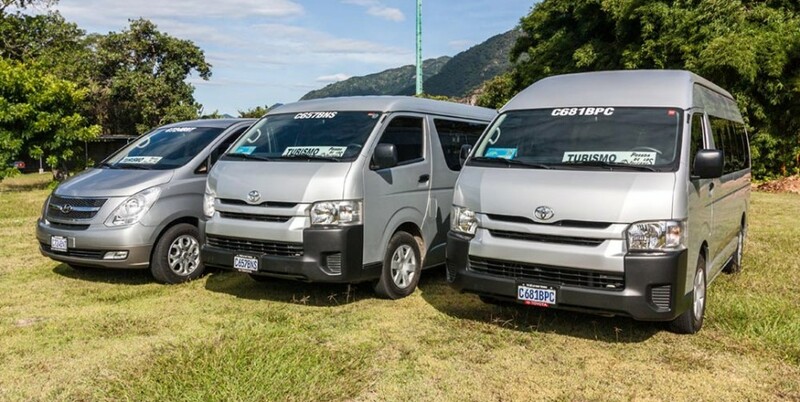 A transfer from Antigua to Panajachel or vice versa costs $ 12.00 p/p. A trip to Chichicastenango on market day costs $ .12.00 p/p. 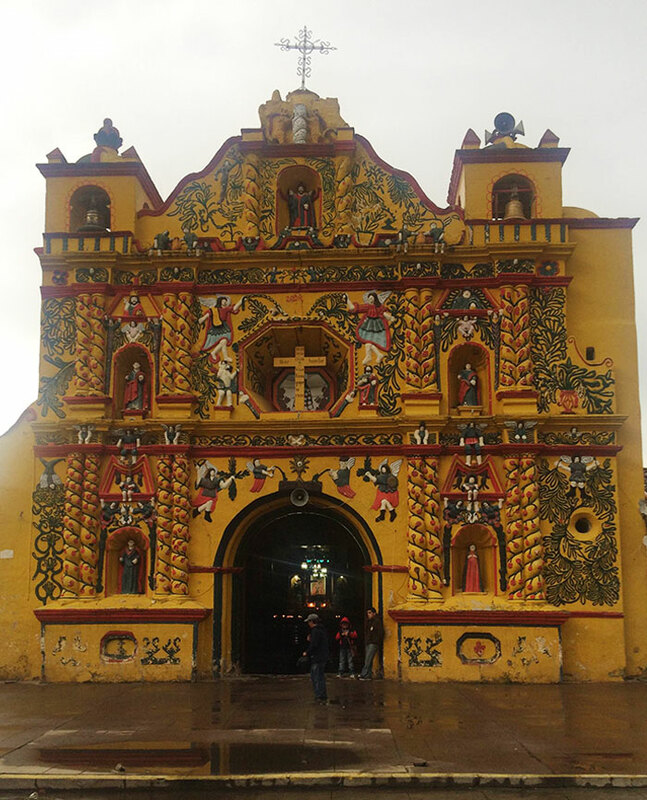 round trip, also from Chichicastenango you can continue your journey to Antigua or Guatemala City, the same day. Travel and/or transport to anywhere or from anywhere inside or outside the country Guatemala can be arranged, please contact us. Daily service 11:00 or 14:00 hrs. Daily service 5:30 – 8:00 – 12:30 – 16:00hrs. Daily service 9:00 – 12:00 – 16:00 hrs. Thursday and Saturday. leaves Panajachel at 8:00hrs and return 14:00hrs. From Panajachel to Chichicastenango then to Antigua at 14:00hrs. From Panajachel to Chichicastenango then to Guatemala City at 14:00hrs. We can arrange a private tour for you or we can accommodate to yours. We have information on all the tourist places of our country, we are going to any destination, make your own transport at any time and day are available 24 hours, seven days a week.